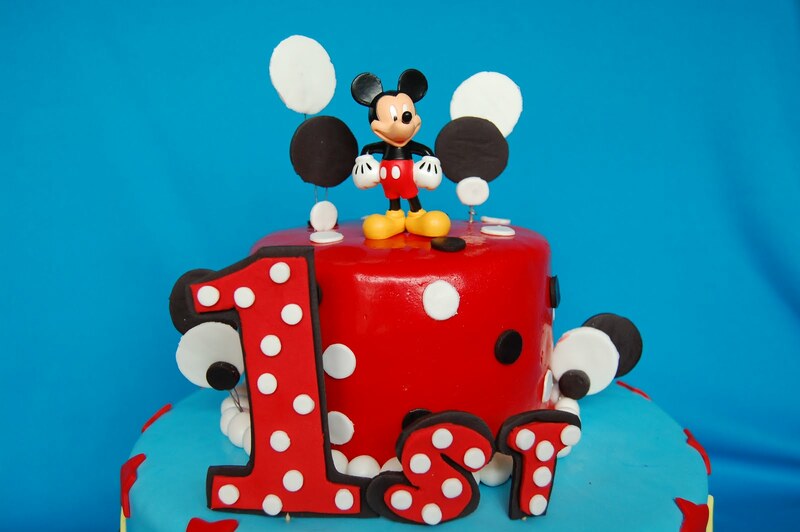 Mickey Mouse has been a popular cartoon figure for almost a century. 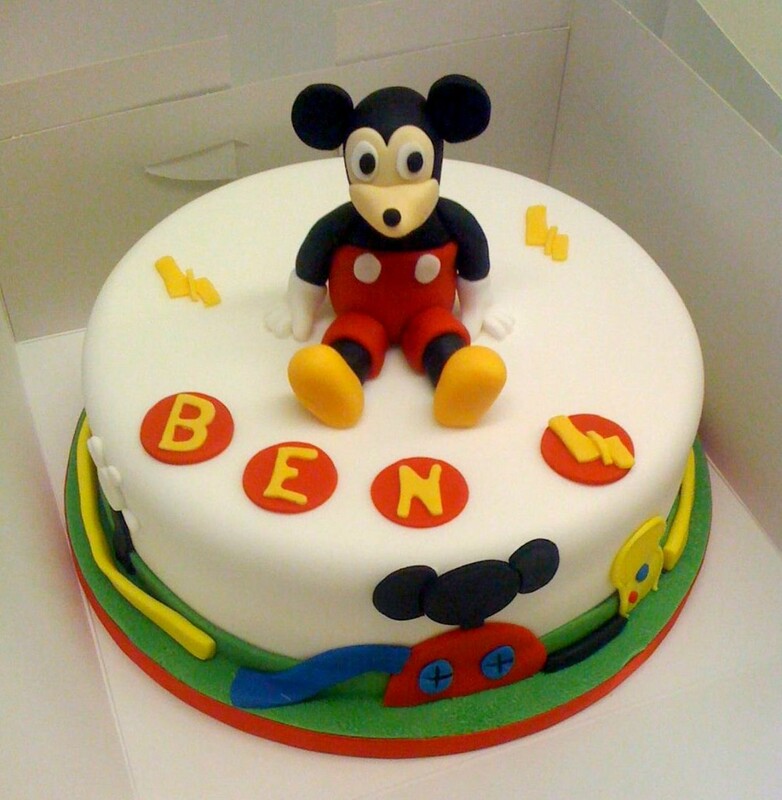 Apart from appearing in countless animation movies, clothing and apparel as well as various other merchandise products, this ageless figure of fun and frolic is also a popular character appearing in children’s birthday cakes. 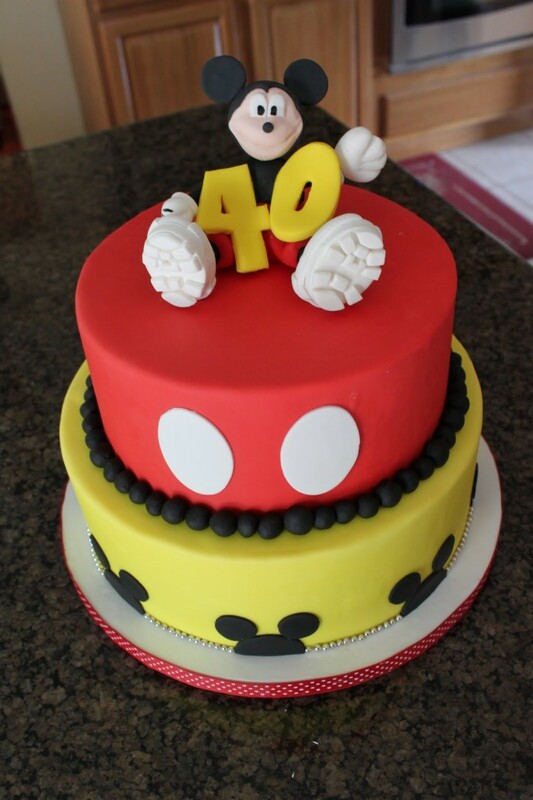 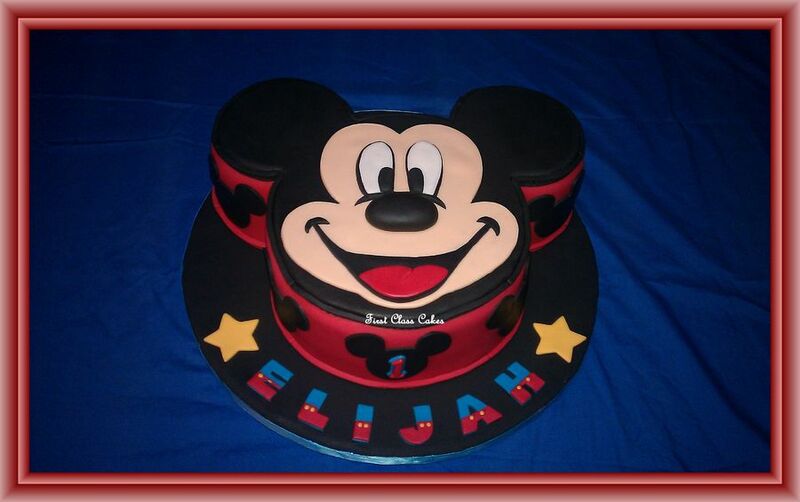 These cakes always bear the image of smiling Mickey and are sure to amuse your kid as well as anyone else who sets their eyes on them. 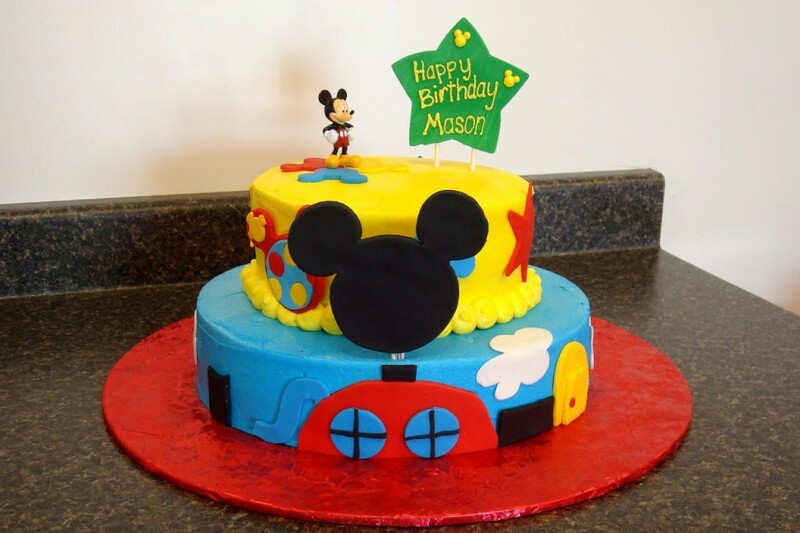 The cakes are generally very colorful and bright in appearance. 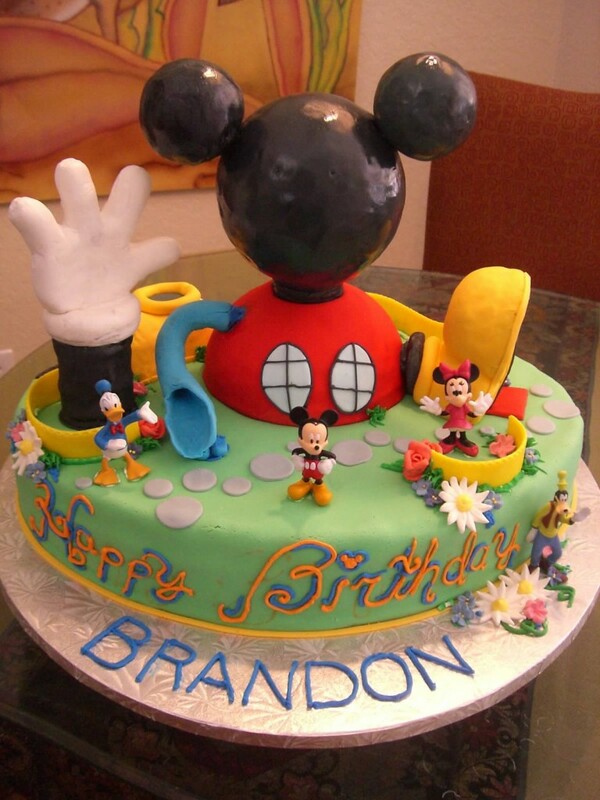 They may bear only the face of Mickey Mouse, or the entire figure of Mickey may appear along with some other shapes and images. 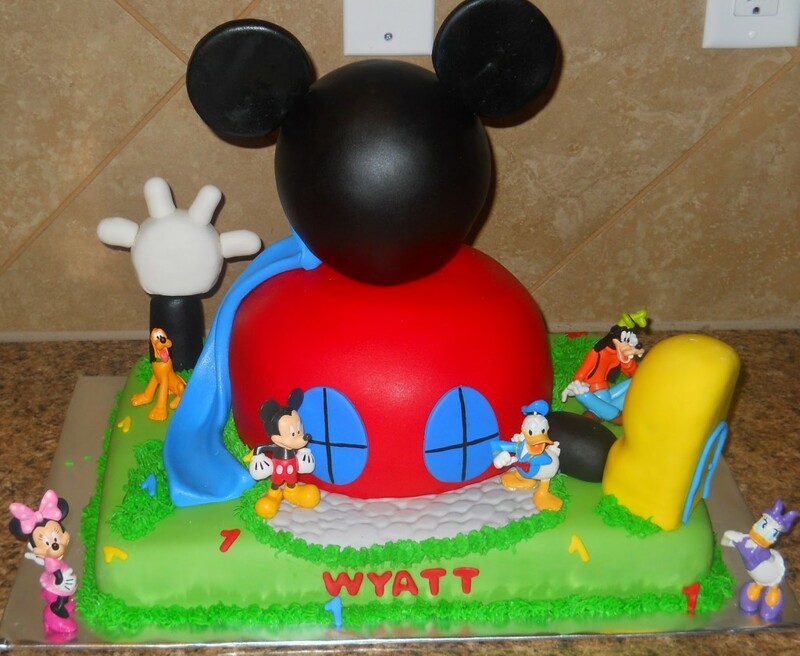 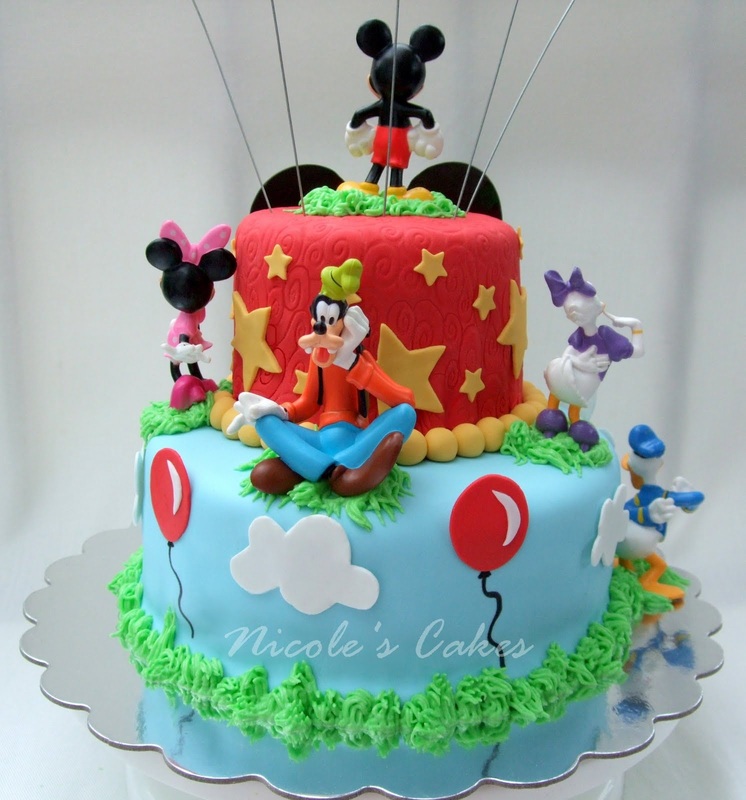 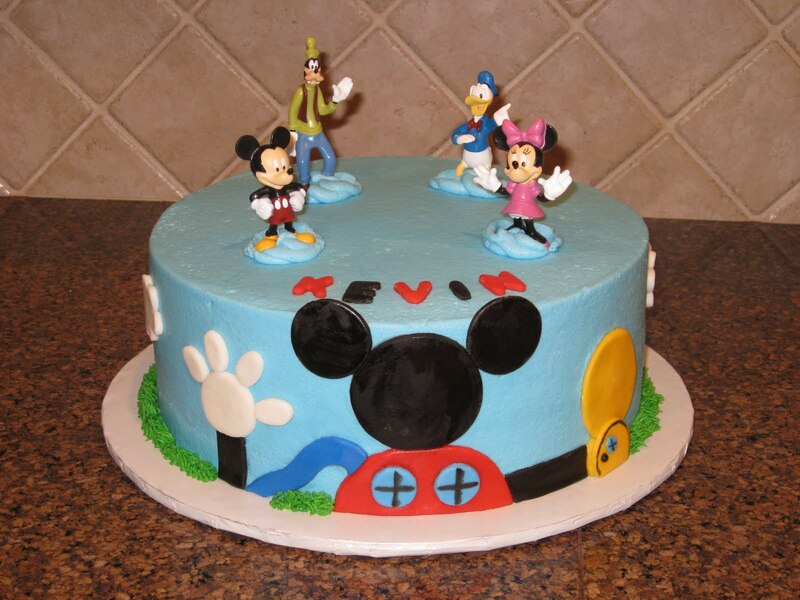 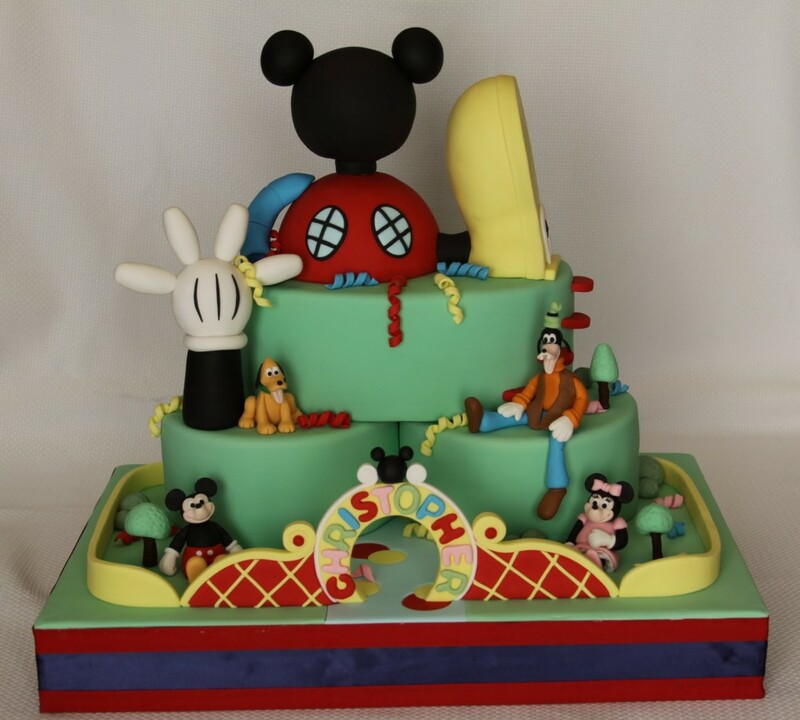 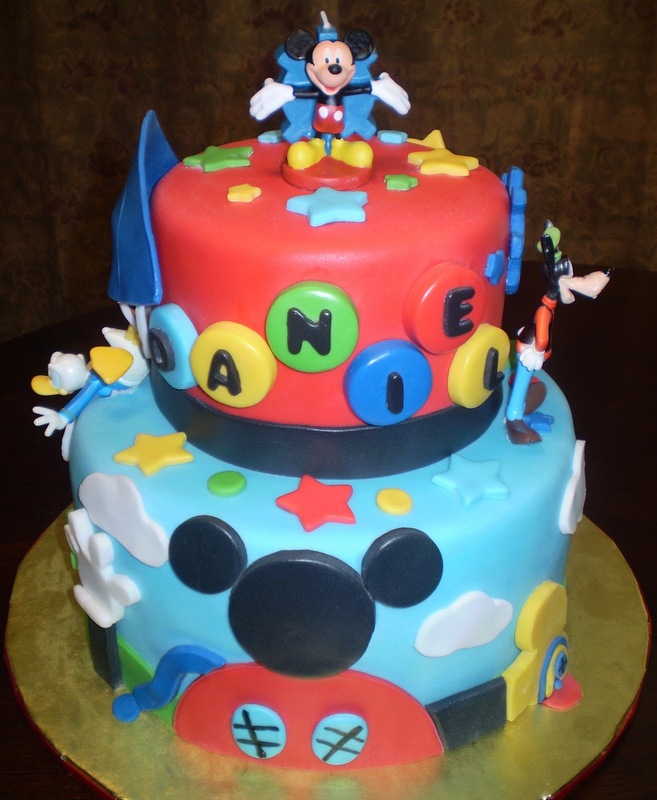 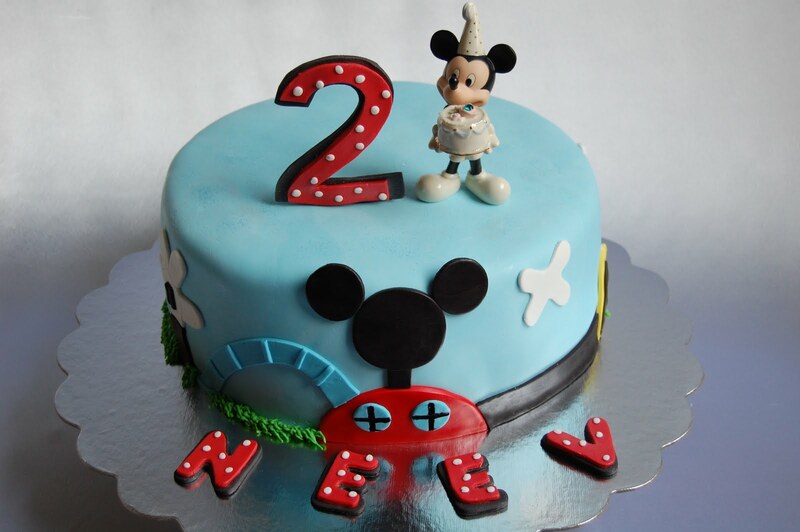 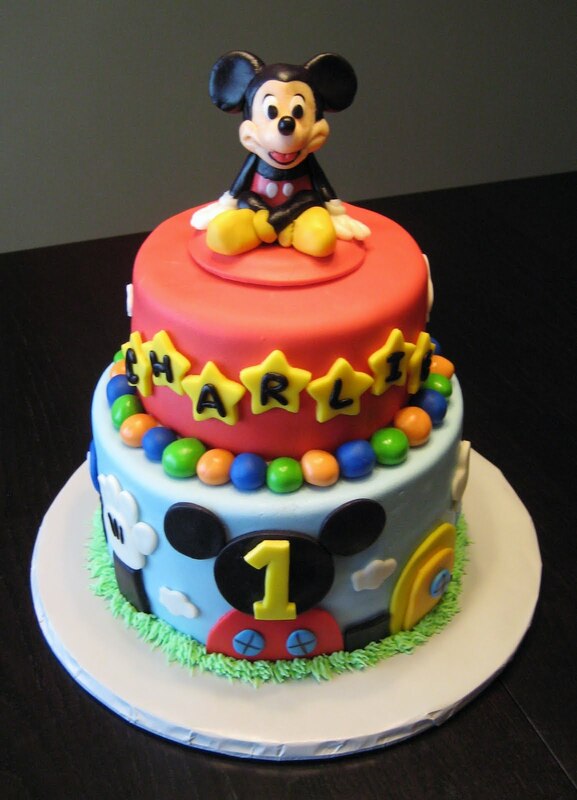 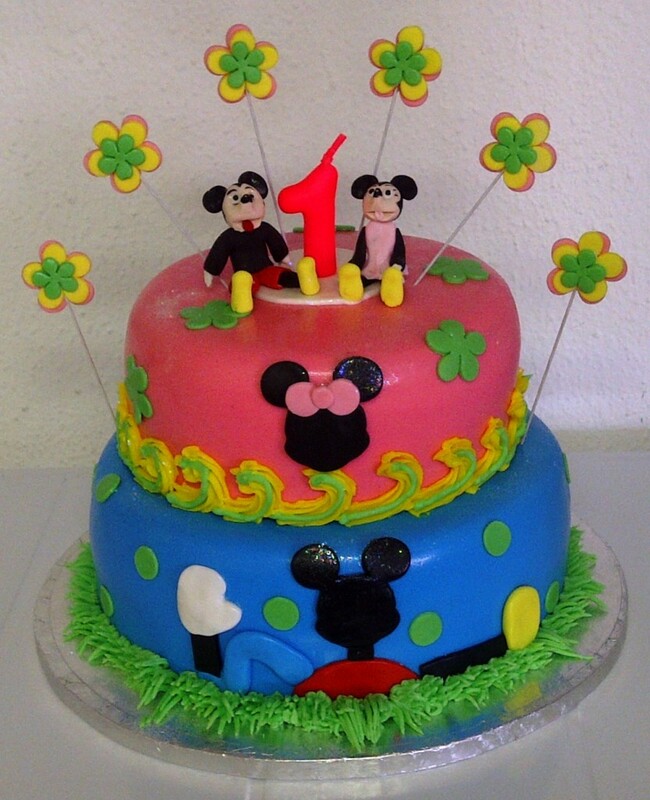 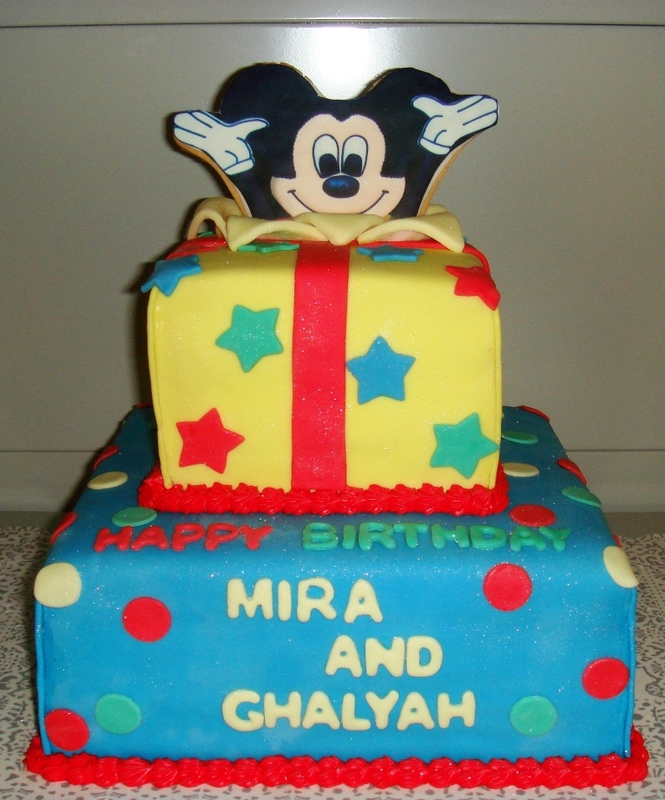 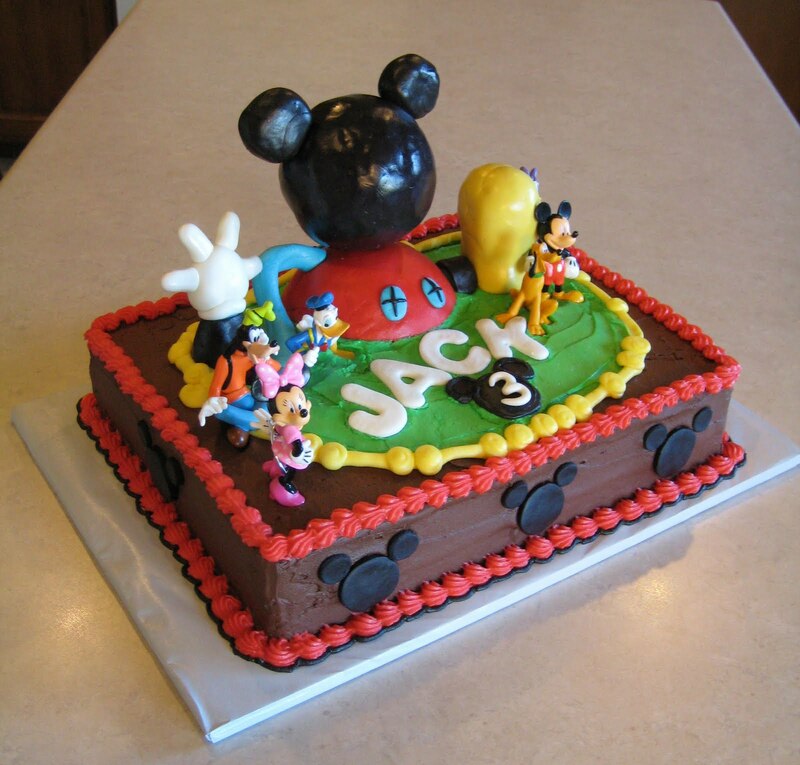 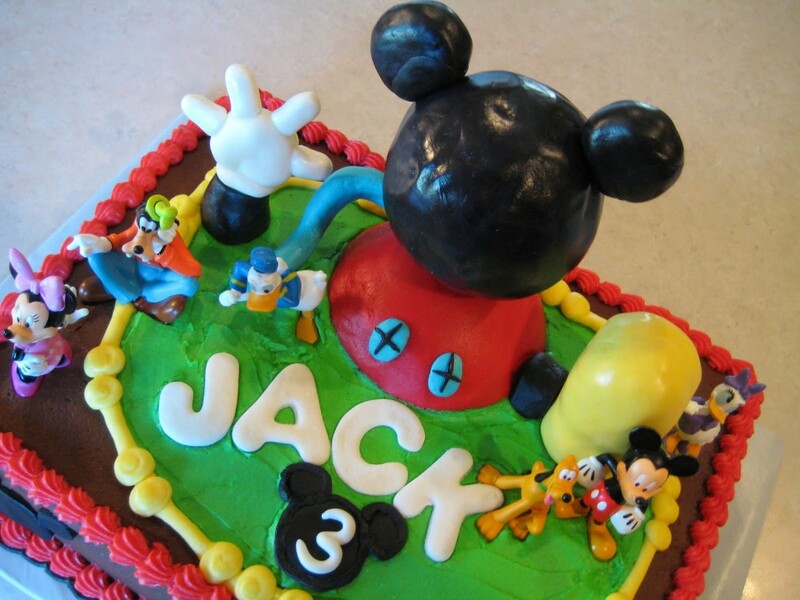 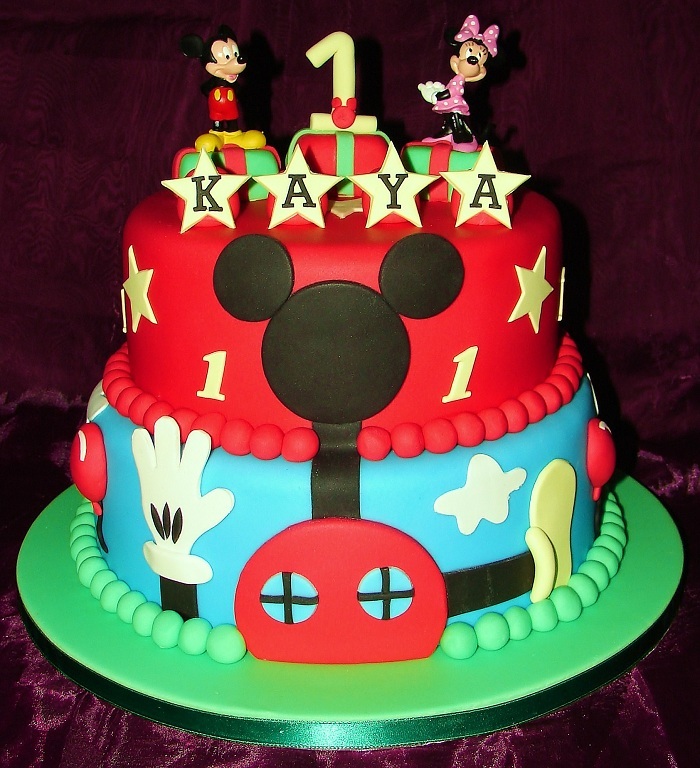 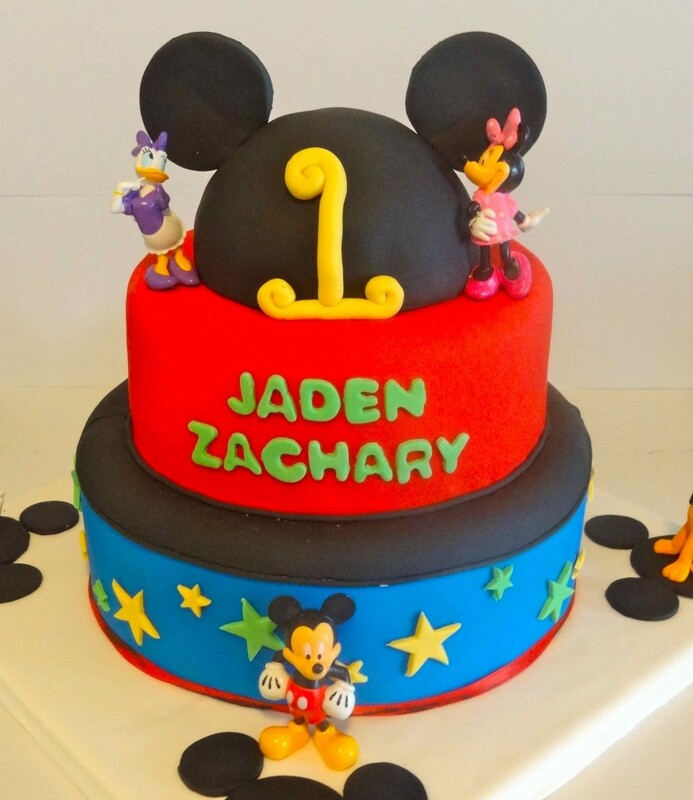 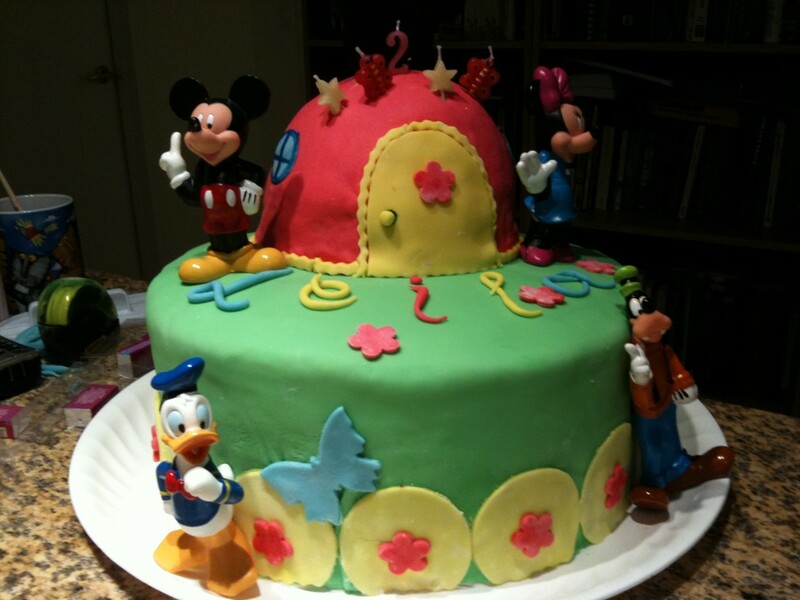 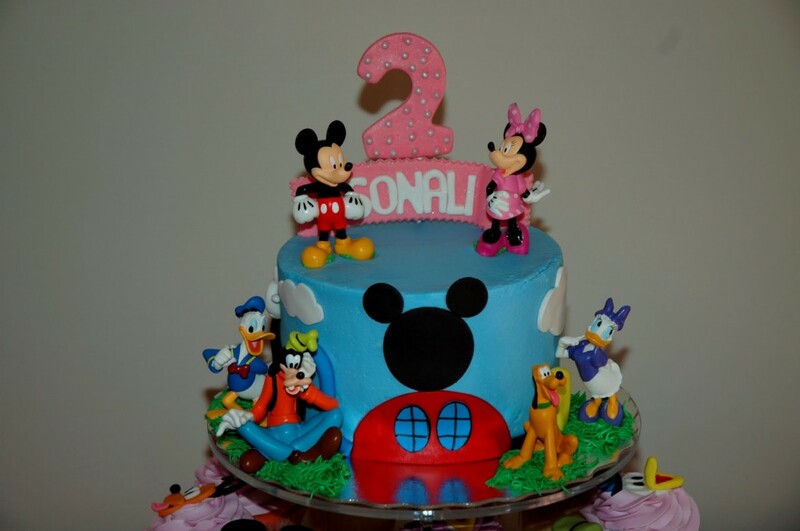 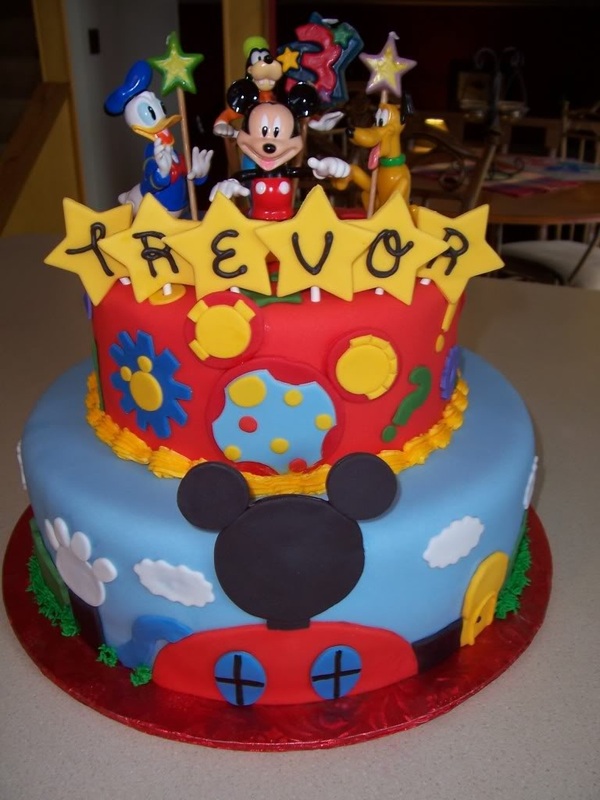 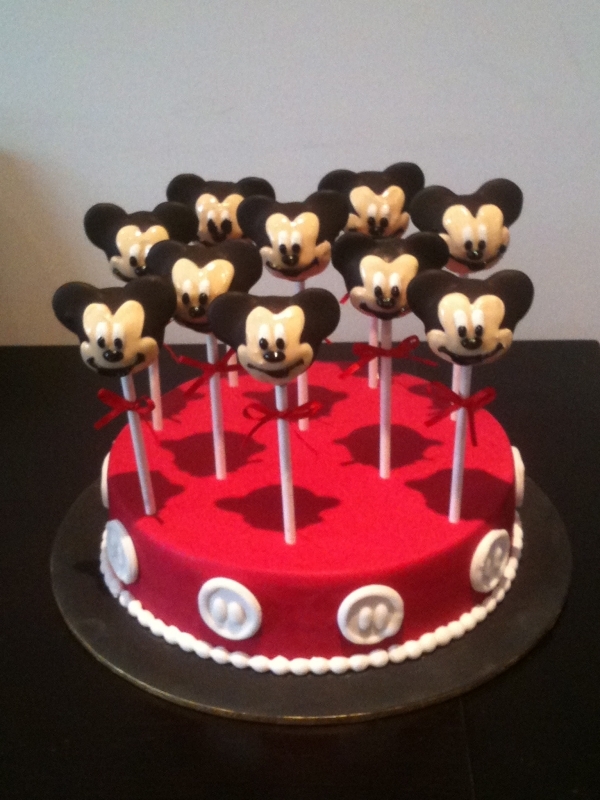 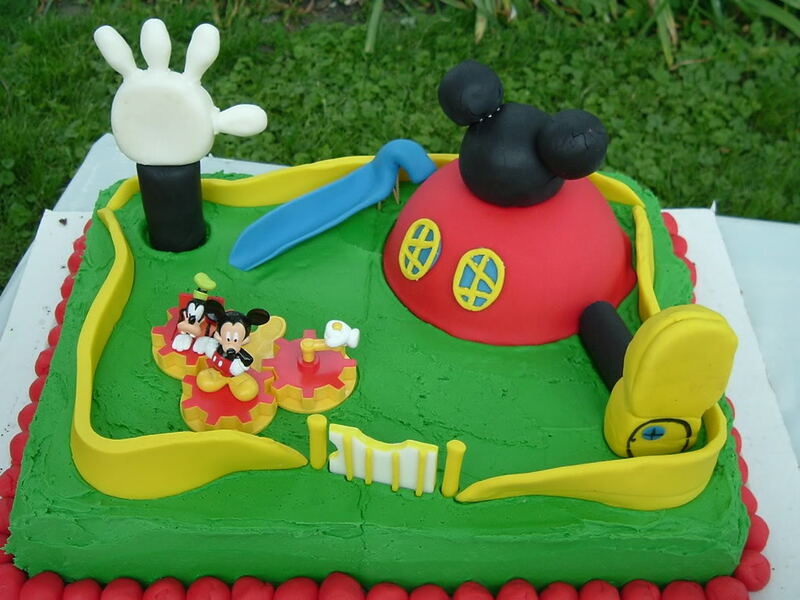 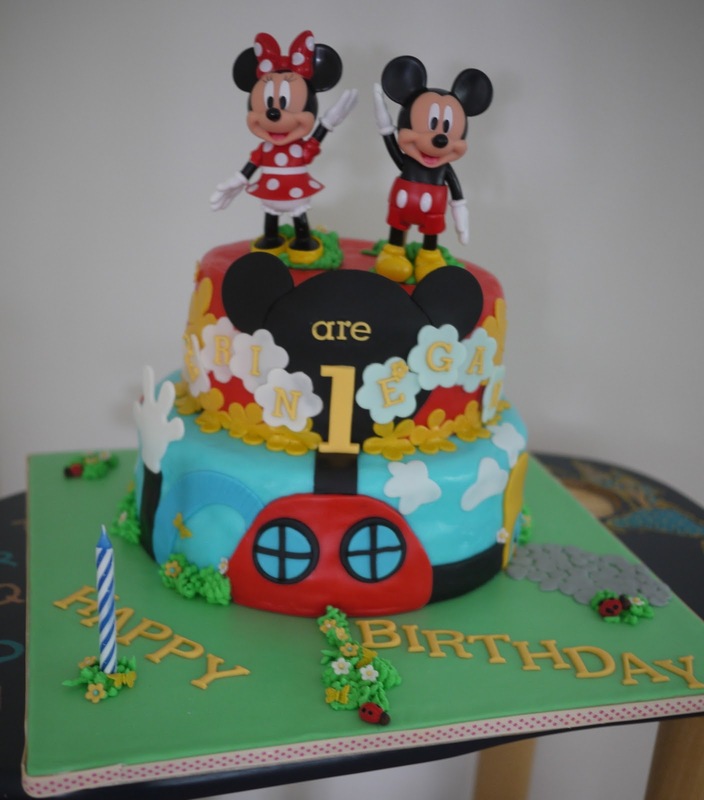 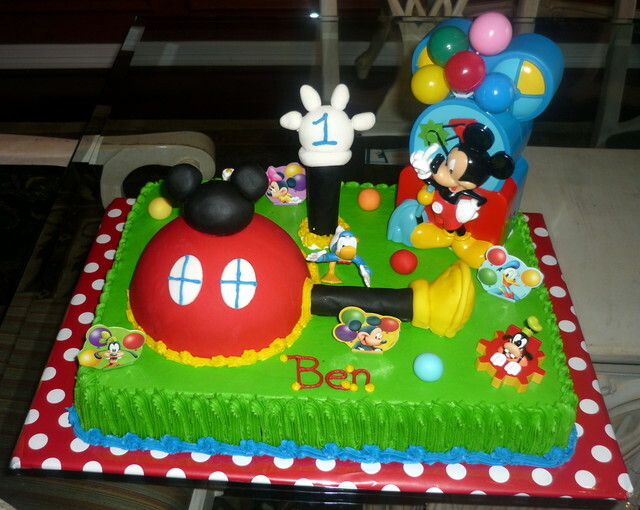 Sometimes the top of the cake may be adorned with small dolls of Mickey Mouse, along with other decorations such as small houses, bushes or some other objects. 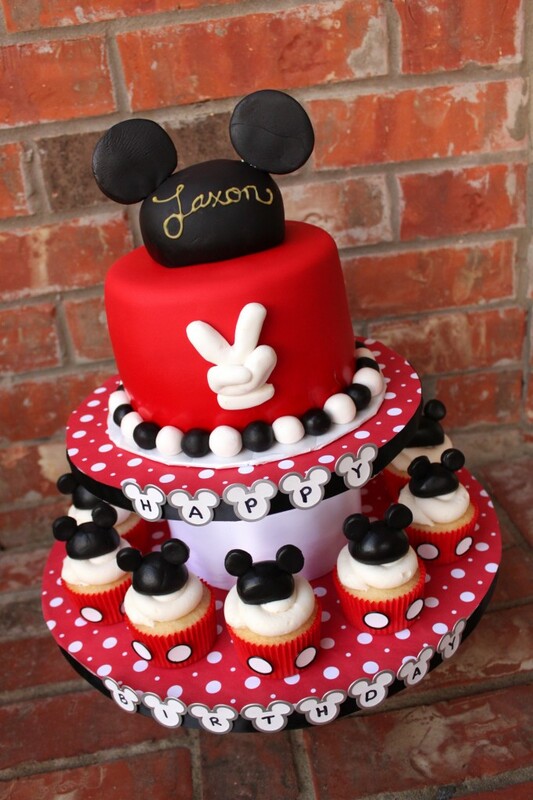 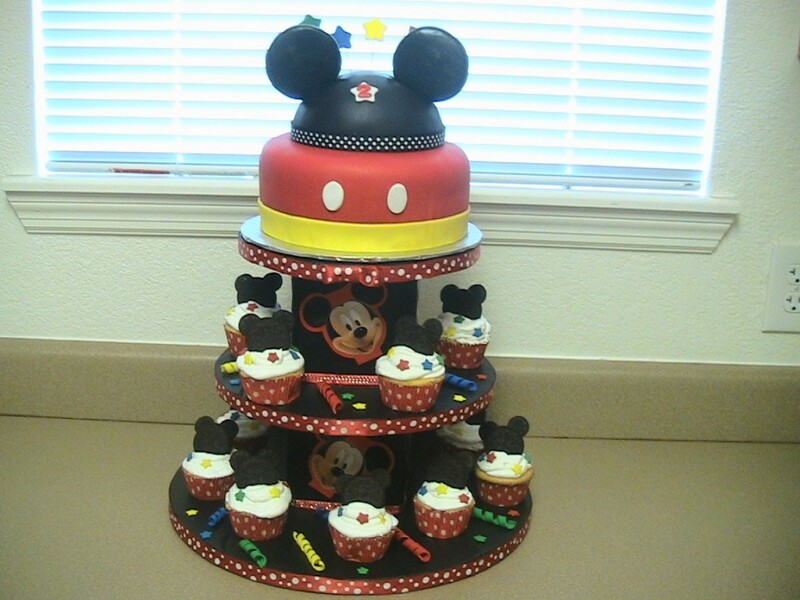 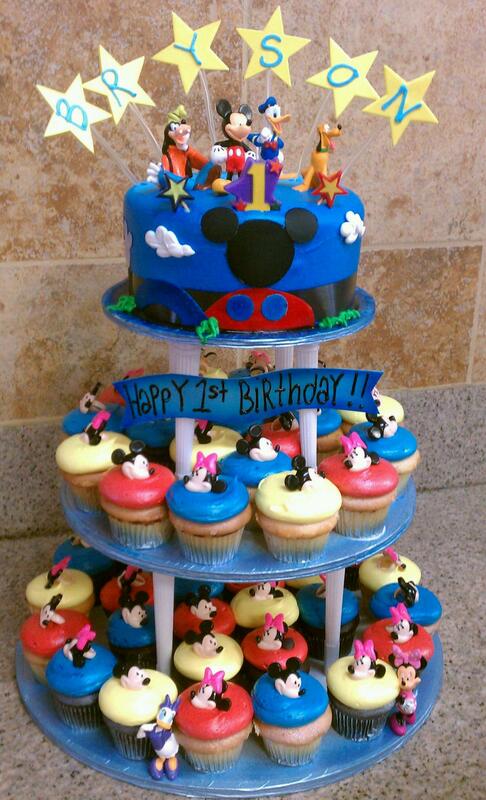 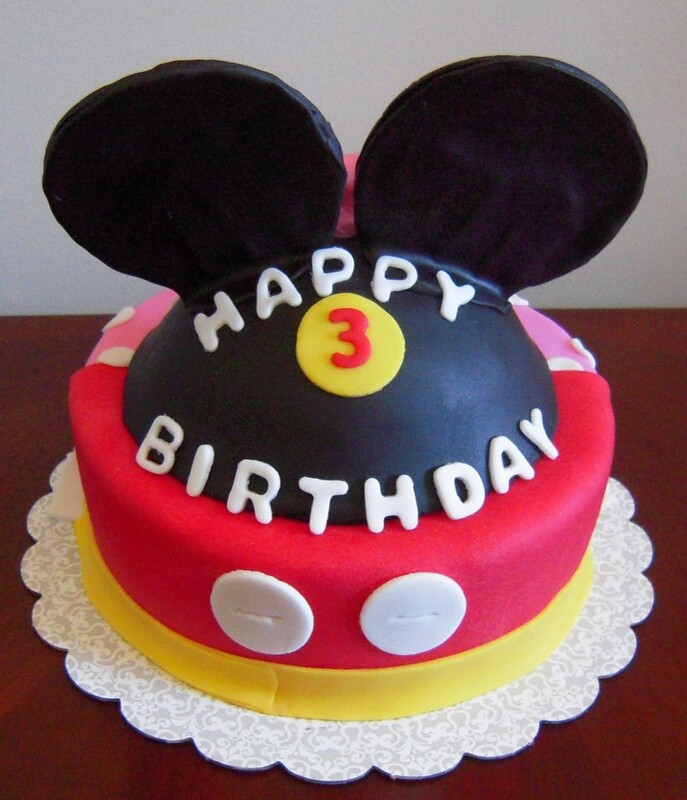 Sometimes large Mickey Mouse cakes also carry additional adornments in cartoon-themed cupcakes.